“This is a real Carmen! She is Carmen, I did not hear anything like that for last 10 years”. These words were pronounced by the great Teresa Berganza after hearing Juliette Galstian as Carmen in Paris, with the audience giving her a long standing ovation. From her early days, music and theatre constitute mezzo-soprano Juliette Galstian’s everyday environment. She is the fourth generation of a family of acclaimed opera singers, musicians and ballet dancers. From the age of six she studies the piano in her native Armenia at the Tchaikovsky Music School and later at the National Conservatoire. During her studies she often performs in recitals and plays several times with the State Symphonic Orchestra. 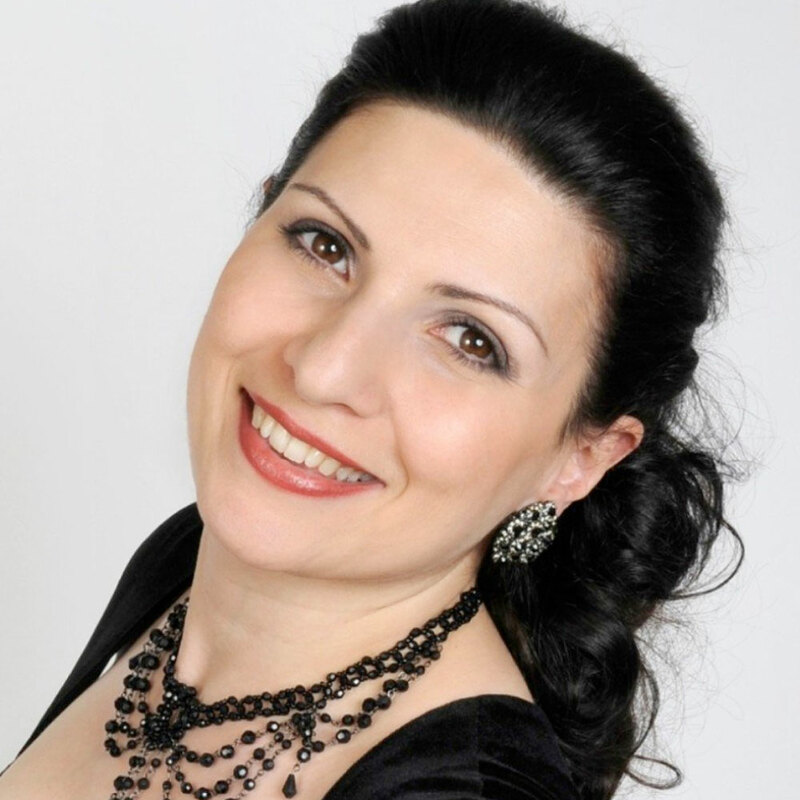 In 1993, she starts taking singing lessons with her grandmother, Prof. Marianna Harutiunian, joining the Vocal Arts Department of the Conservatoire, and in 1995 obtains Honours Diplomas in both Piano and Voice, with an MA in 1996. 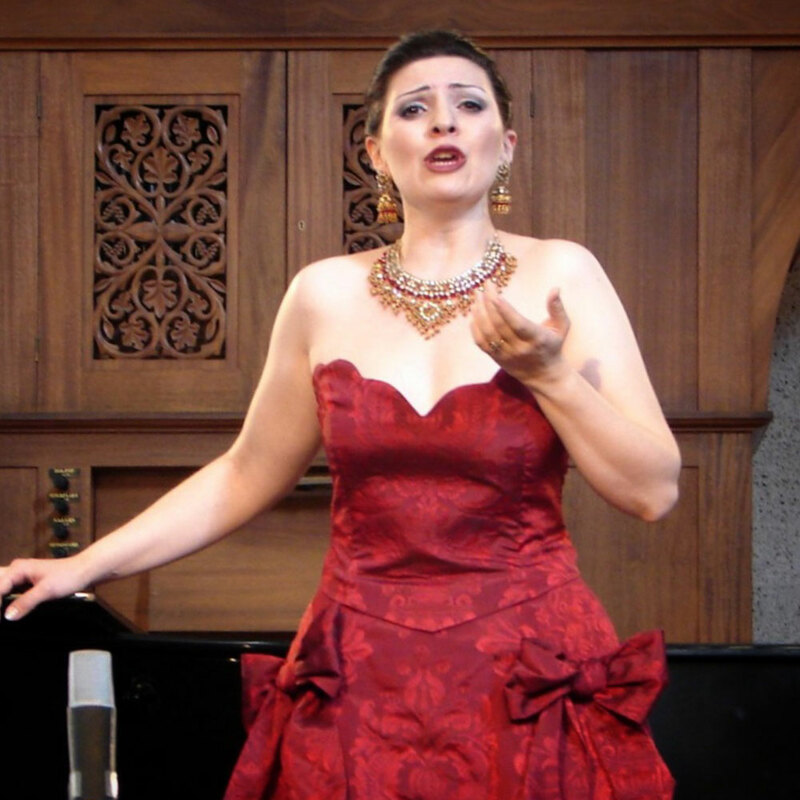 She then firmly concentrates on a singing career, winning prizes at the Maria Callas Grand Prix (Athens, Greece), Julian Gayarre Competition (Pamplona, Spain) and the Viotti Competition (Vercelli, Italy). 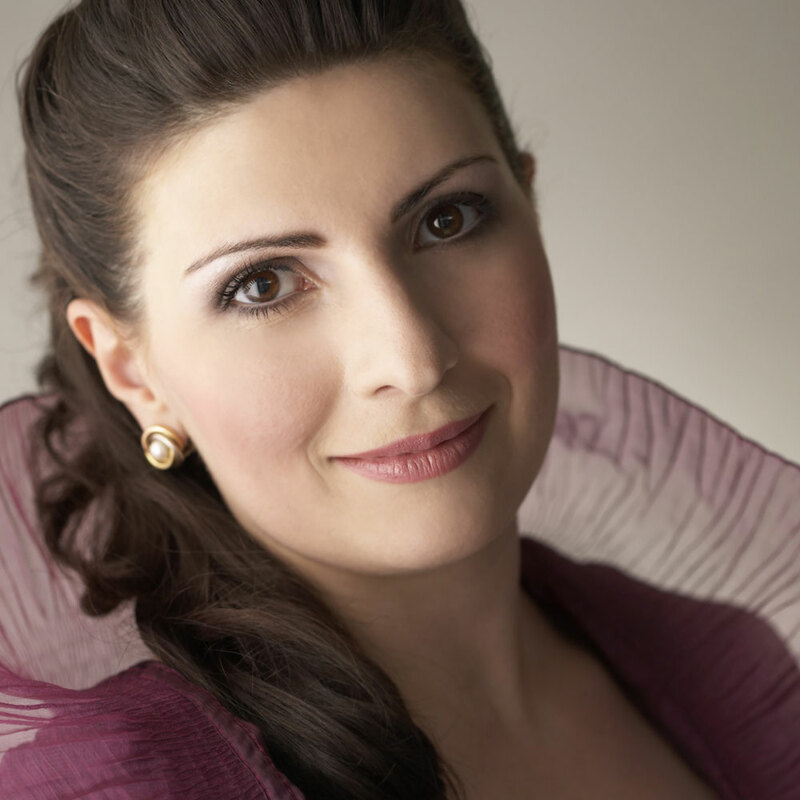 Winning the 1st prize in Italy leads to Juliette’s international debut at the Teatro Regio di Torino. 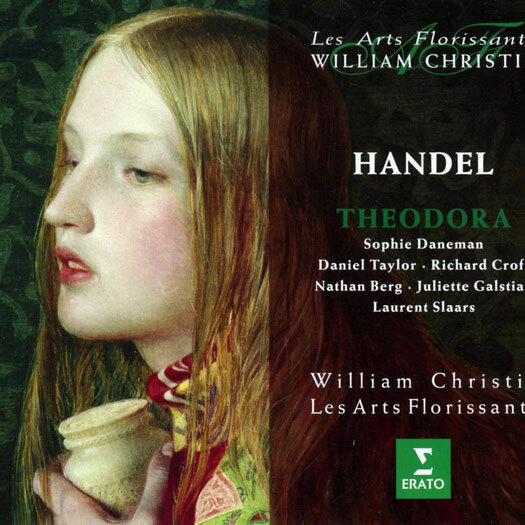 Thereafter, she is engaged by many prestigious opera houses: ROH Covent Garden (London), Opéra Bastille (Paris), La Fenice (Venice), Opernhaus Zurich, Grand Théâtre Geneva, Teatro Regio (Turin), Marseille Opera, New National Theatre (Tokyo), and other theatres. 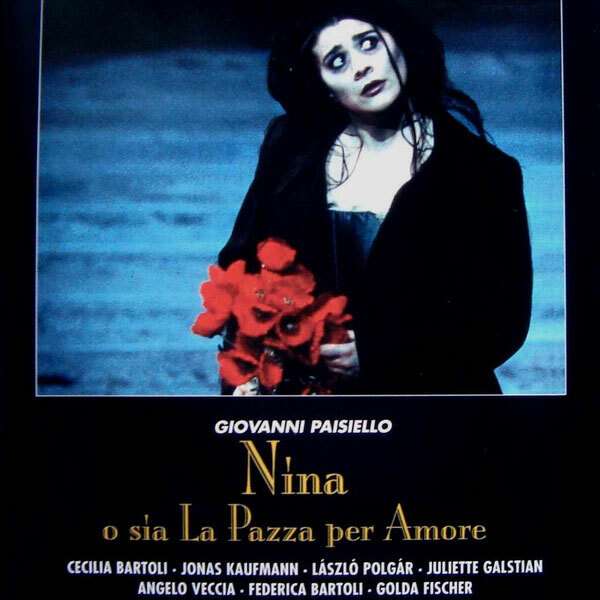 She sings concerts and recitals at Milan’s La Scala, London’s Barbican, New York’s BAM, Prague, Montreal, Brussels, Innsbruck, Budapest, Moscow, Perm, St. Petersburg, as well as at the Festivals of Salzburg, Nantes, Beaune, Ambronay, Bergen, Miscolc and Colmar. 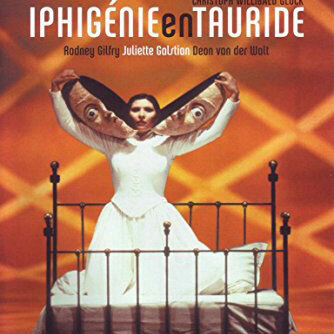 She is engaged for the most relevant mezzo roles such as Carmen, Marina (Boris Godounov), Rinaldo (Händel), Dalila (Samson et Dalila), Fenena (Nabucco), Orphée (Orphée et Eurydice), Meg Page (Falstaff), Cornelia (Giulio Cesare), Suzuki (Madame Butterfly), Irène (Théodora) and Péricole. Juliette has worked under the direction of William Christie, James Conlon, Adam Fischer, Nicolas Harnoncourt, Armin Jordan, Isaac Karabchevski, Michel Plasson, Evelino Pido, Vladimir Spivakov and many others. She has partnered with Frederica von Stade, Dame Felicity Lott, Bryn Terfel, Cecilia Bartoli, Sir Thomas Allen, José van Dam, Jonas Kaufmann, Giuseppe Giacomini, Rodney Gilfry and other acclaimed artists. 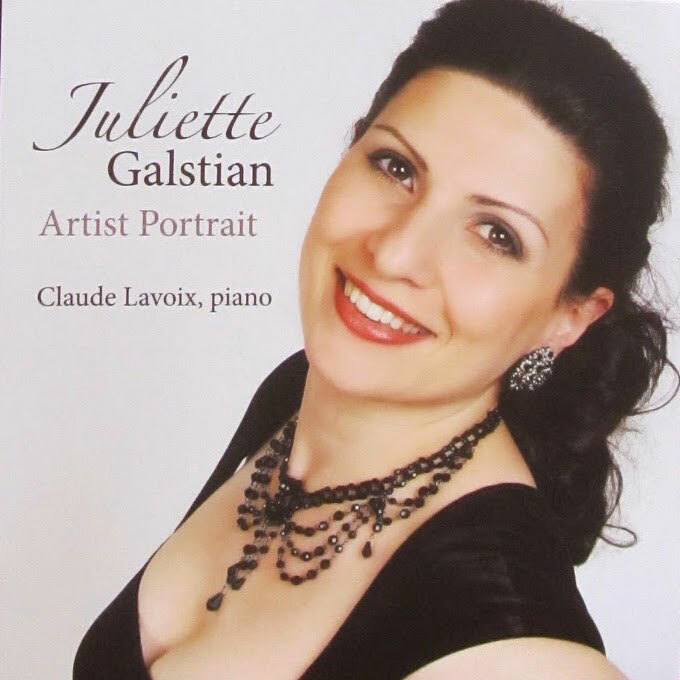 Juliette is also an accomplished recitalist; she has a large repertoire of German Lieder and of Songs and Melodies of Russian, French, Spanish, Italian and Armenian composers, including Beethoven ́s Ninth Symphony, Requiem (Verdi, Mozart), Stabat Mater (Rossini, Dvorak, Pergolesi), Missa Solemnis (Rossini), etc.